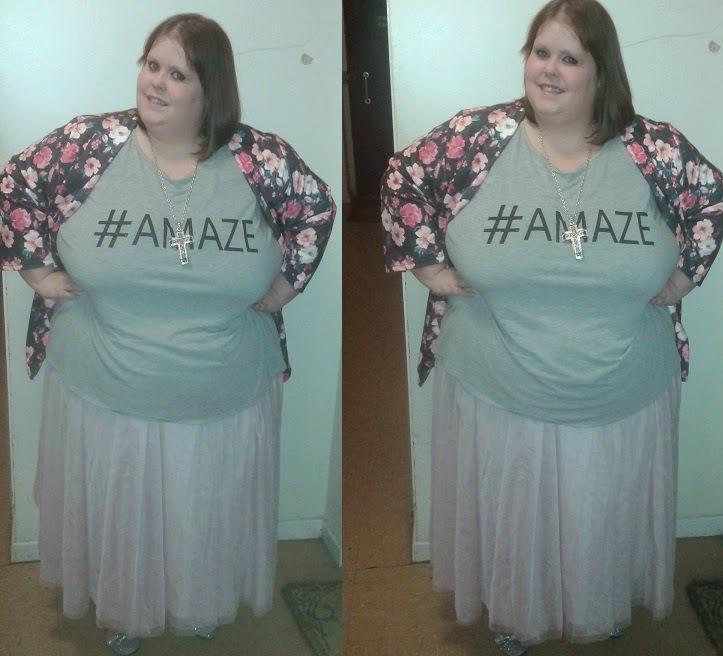 When Plus Size Fashion Gets It Right - H&M Did Good! 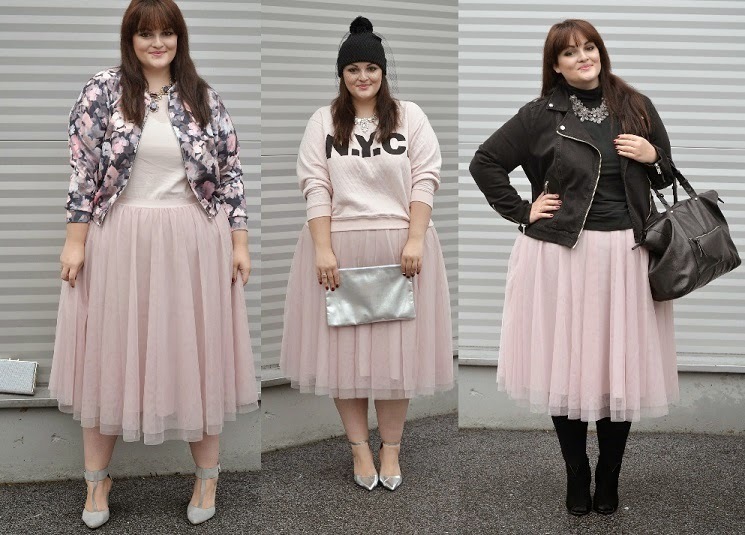 You will see a few blog posts down that I blogged about the H&M Tulle Skirt. As soon as I saw it on the website I knew I had to have it. It was like nothing I had seen in plus size fashion before. especially in a size 30 (and beyond, considering how stretch it is). 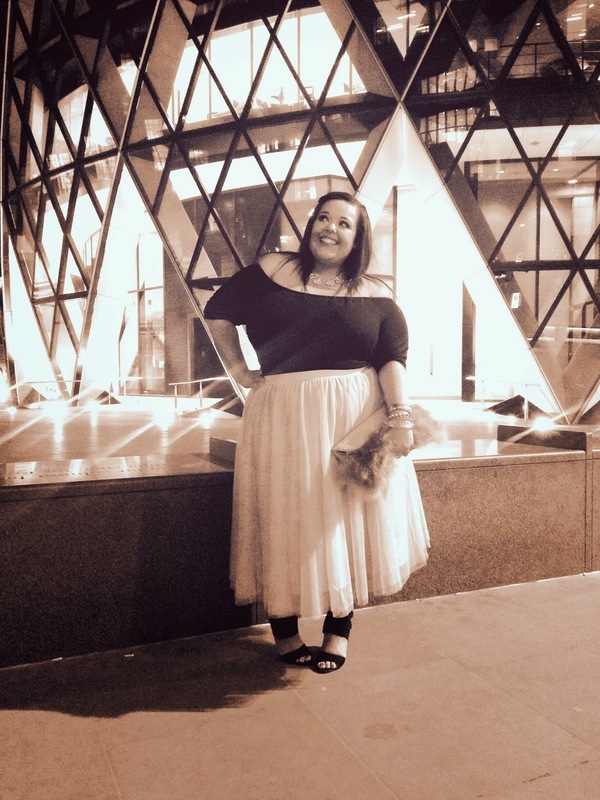 It sounds a bit silly, but news of the skirt travelled quite quickly through the social scene amongst plus size bloggers, simply because it was so unique! Now over the past few weeks you'll have seen a number of bloggers blog it and that is testament to just how good it is. 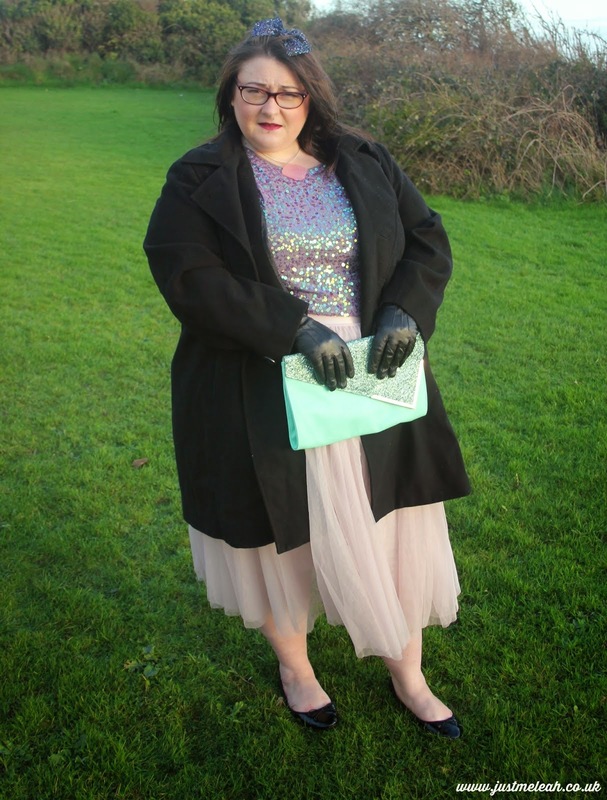 Look at all the lovely, different ways it has been styled! The skirt is SOLD OUT in every size on the H&M website. 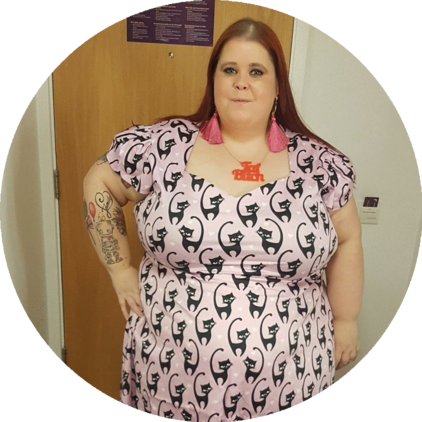 It came back in stock in a size 2XL one afternoon this week and was sold out by dinner(tea?) time. I am quick to complain when fashion retails don't do sizes high enough (#HeresWhatIWouldHaveSpent) but I also want to celebrate when things go well. Fingers crossed the skirt comes back into stock (in a plethora of colours would be fantastic!)! 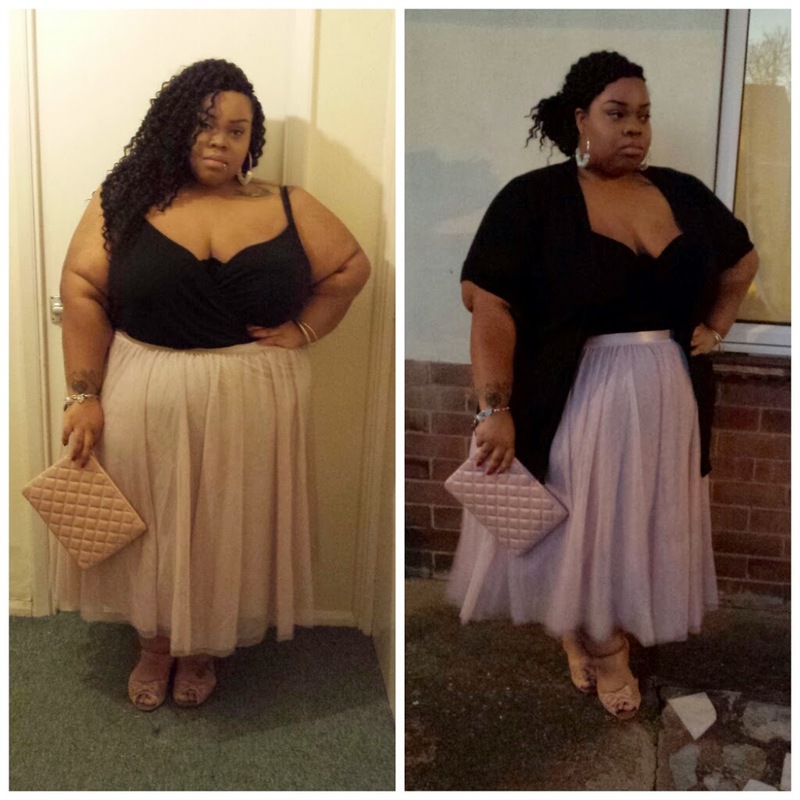 What have you see that has been done well in the plus size fashion industry lately?